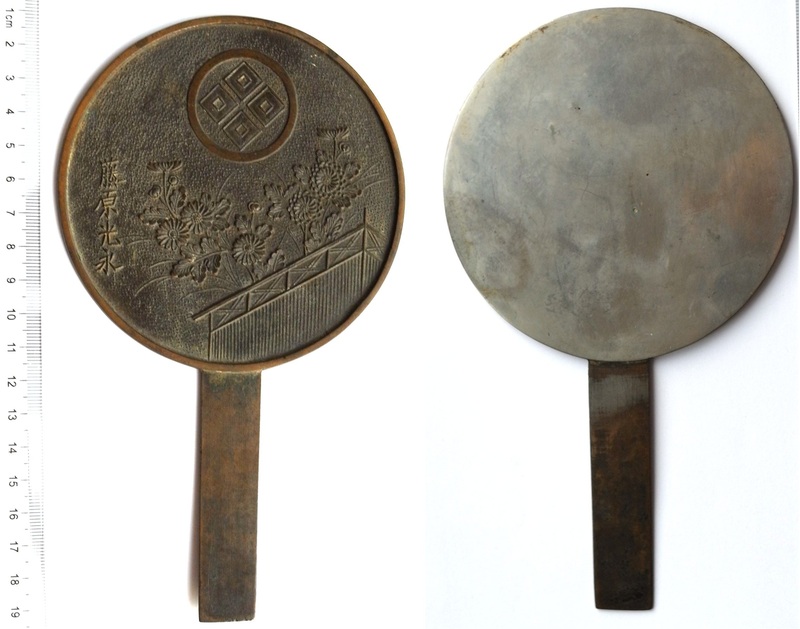 A4006, Ancient Bronze Square Mirror, Japanese 1800's. 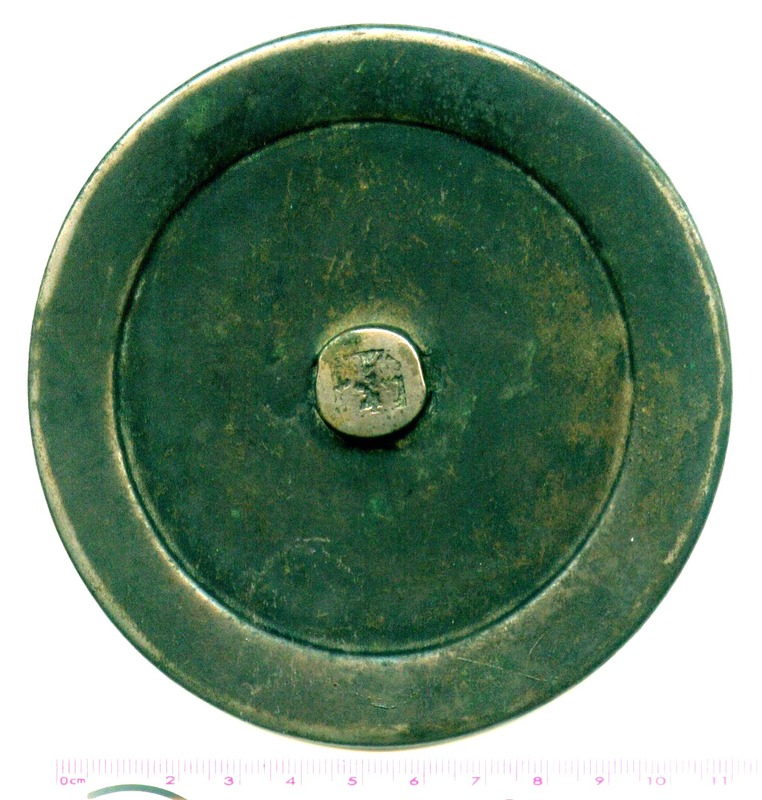 VF, please refer the picture. 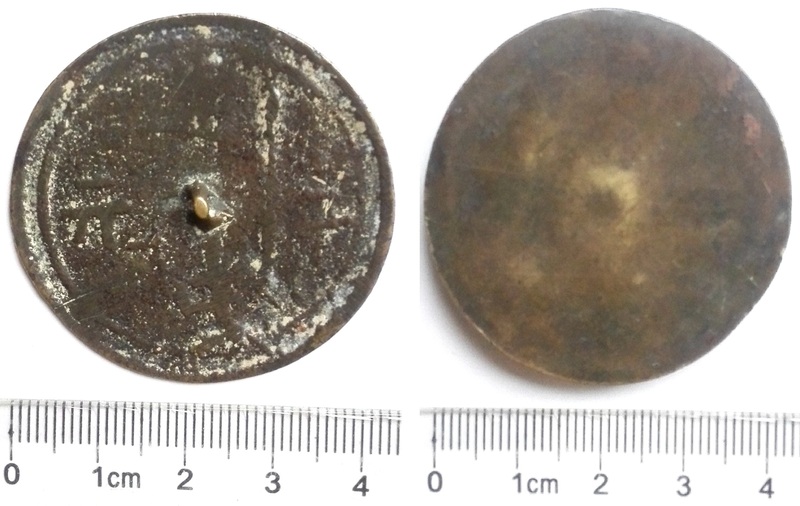 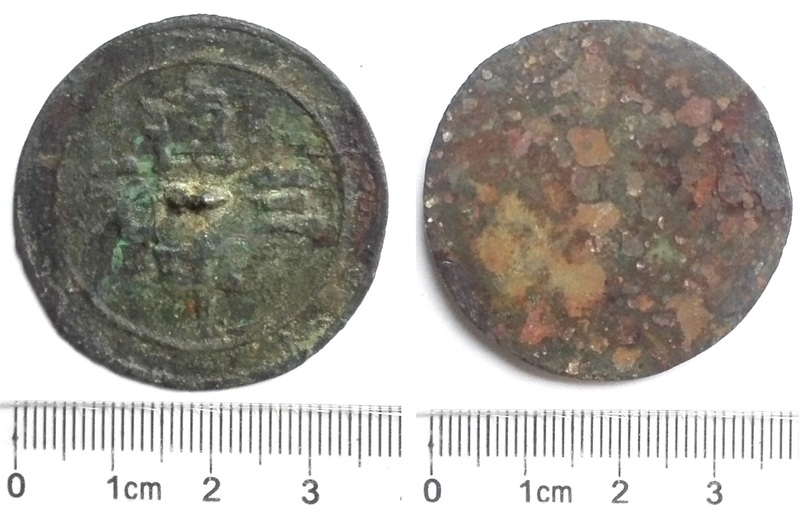 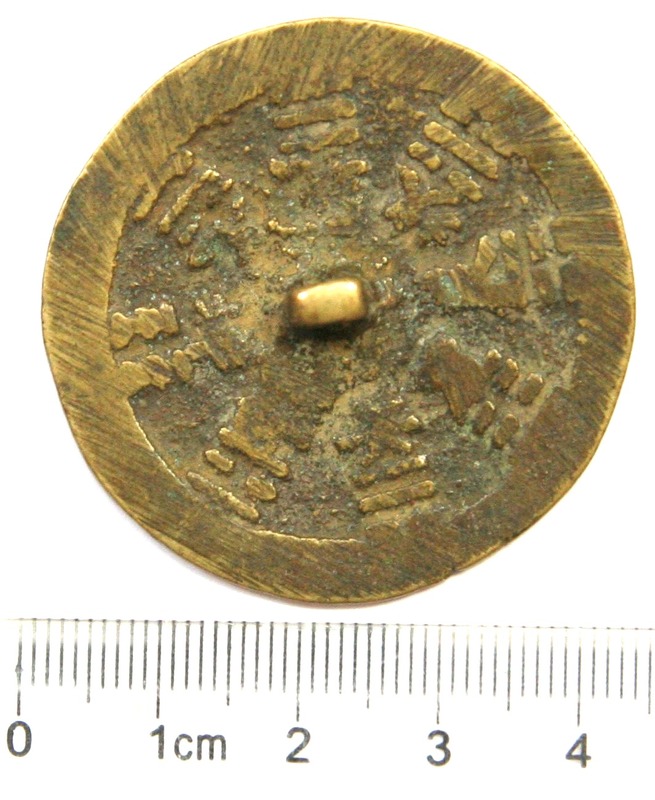 Size: 35 mm in diameter.Weight: 18.1 grams. 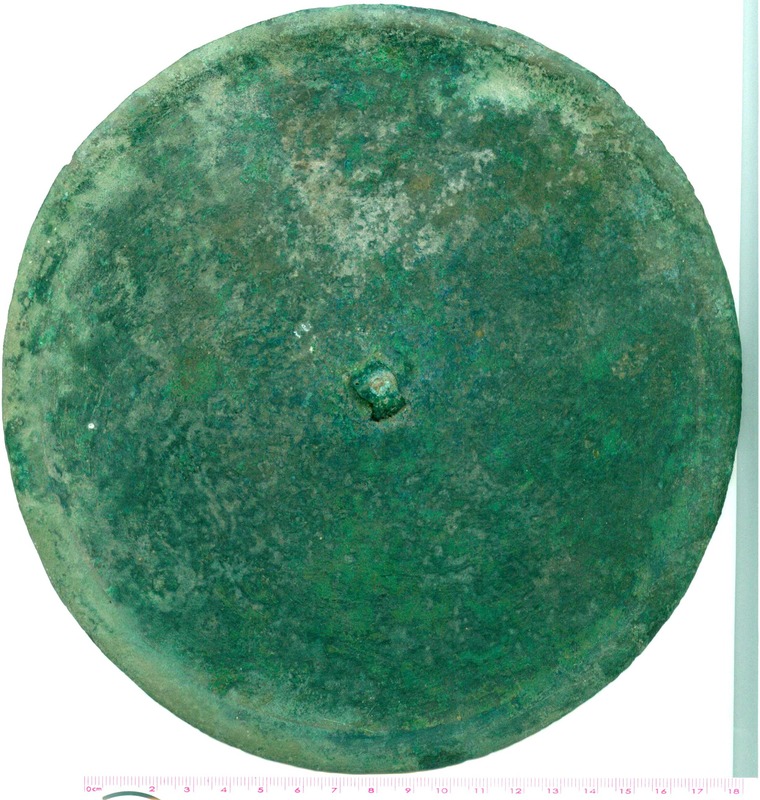 The mirror will be sent by air-registered mail, which will not meet with customs problems. 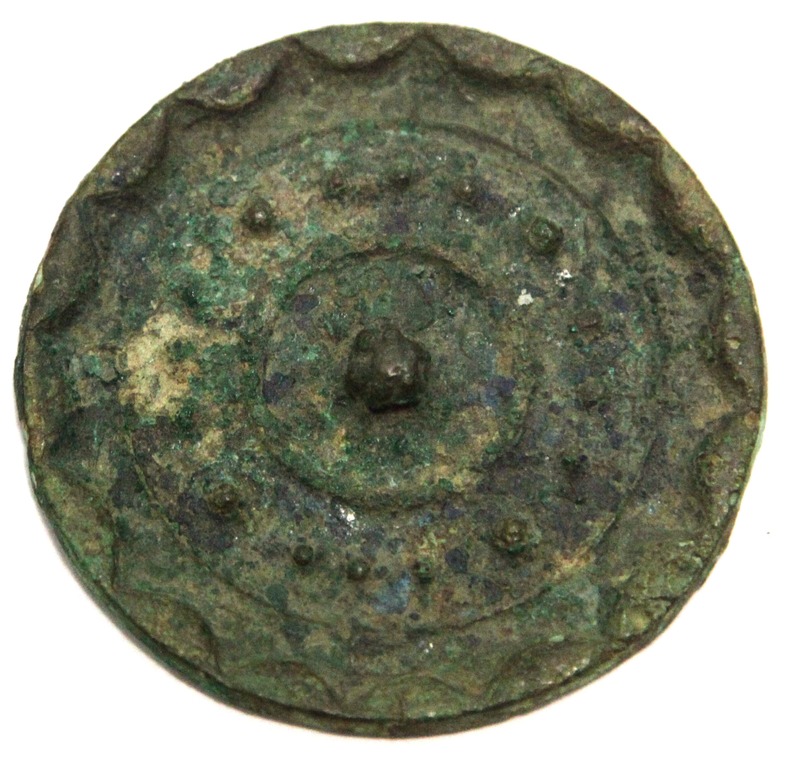 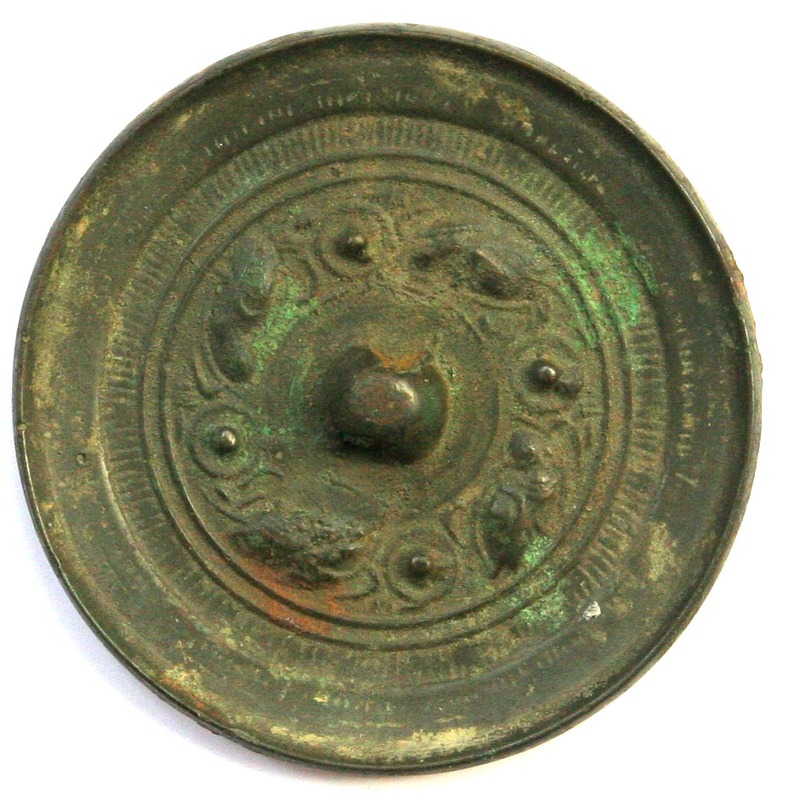 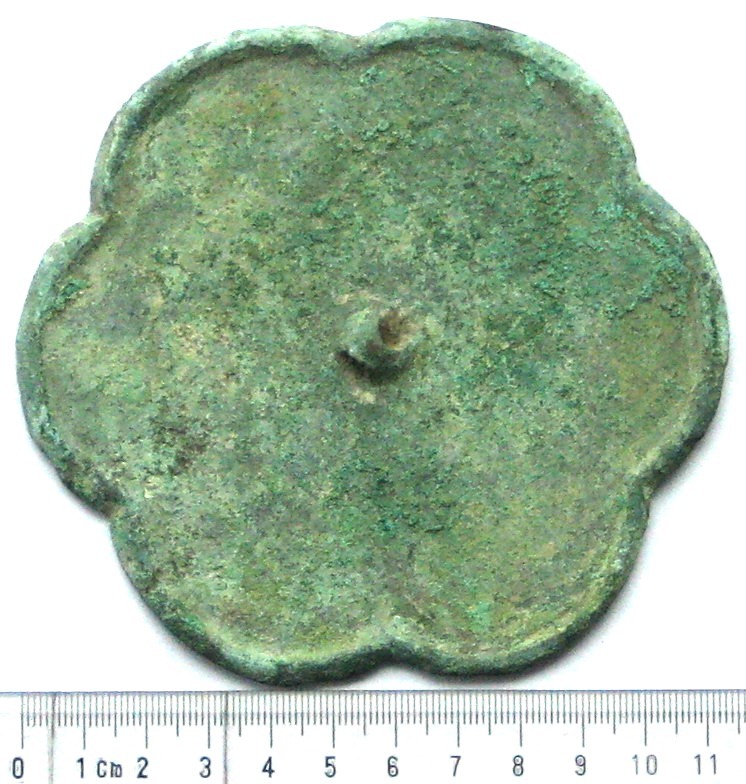 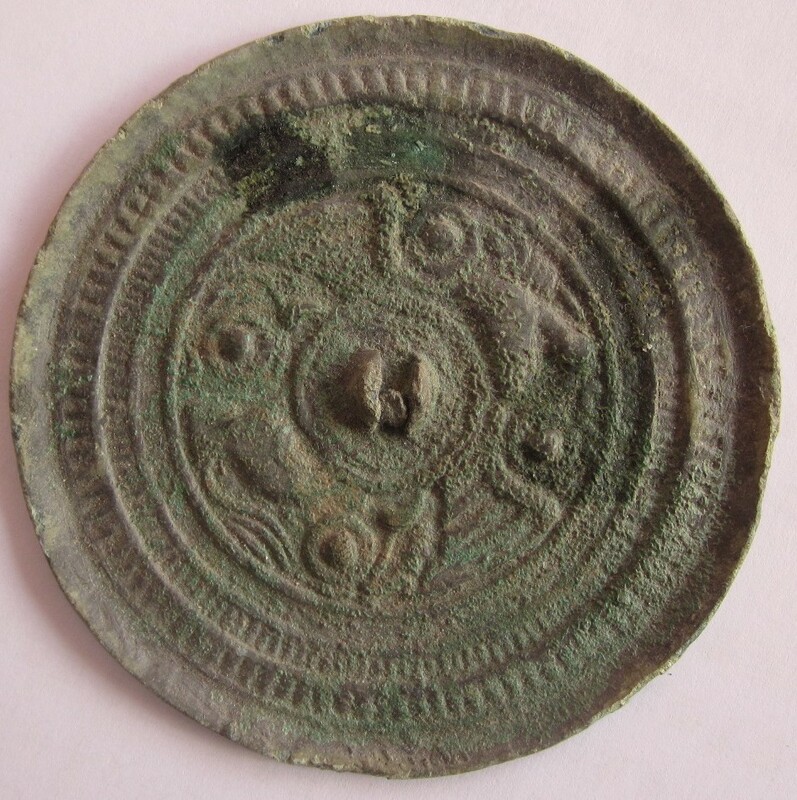 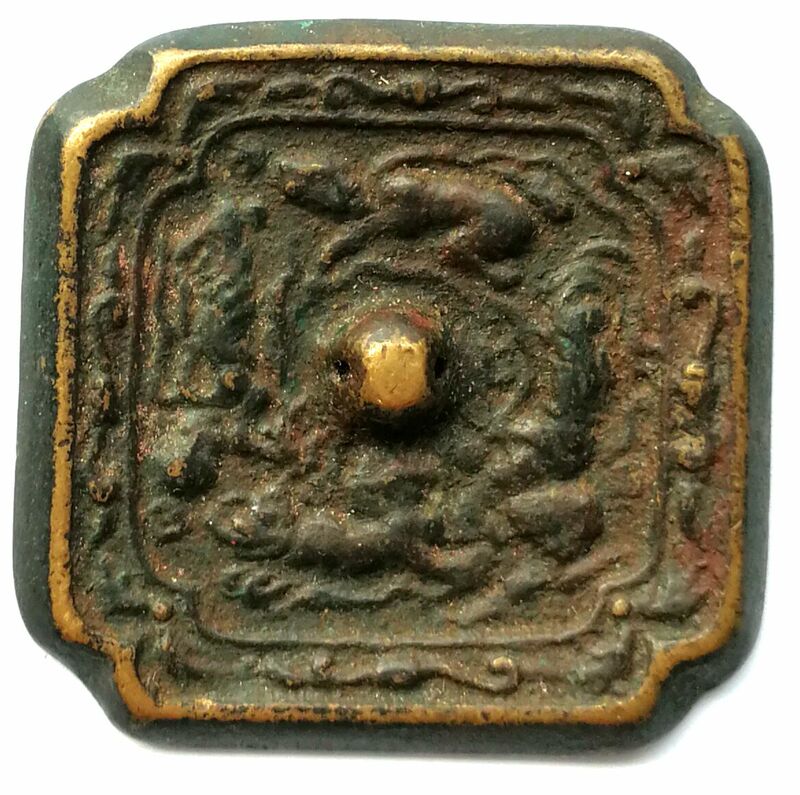 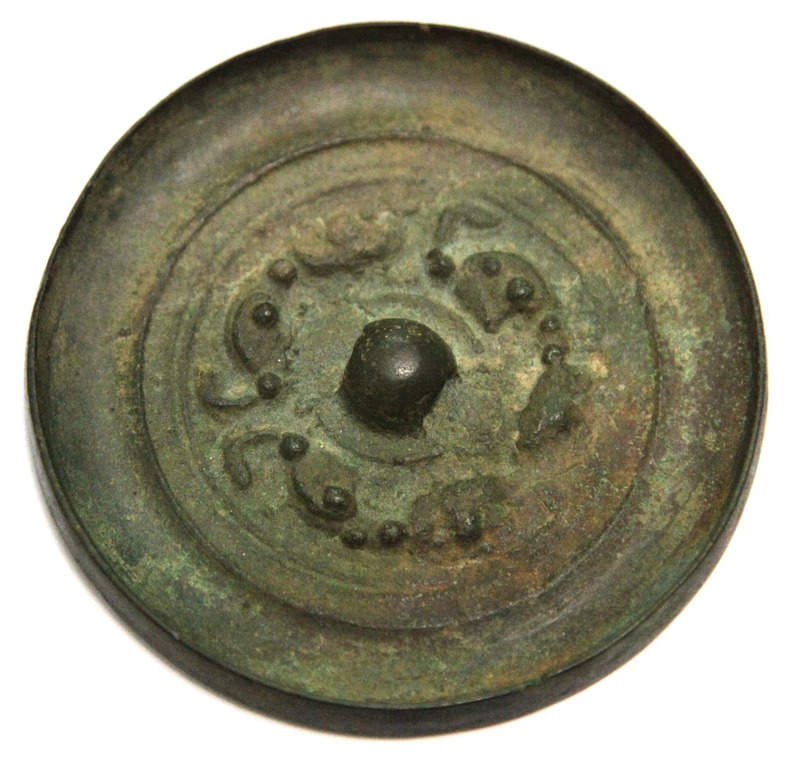 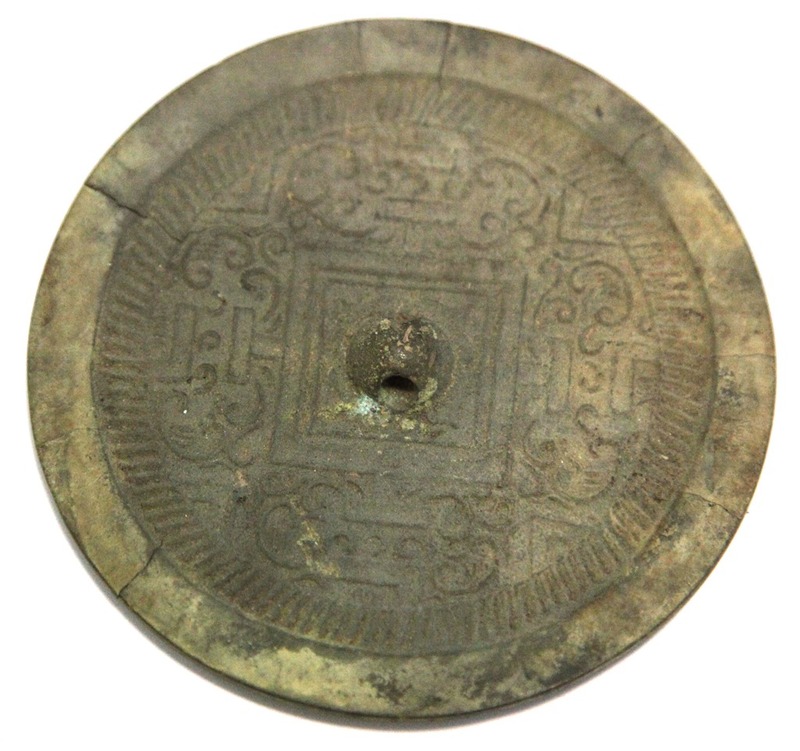 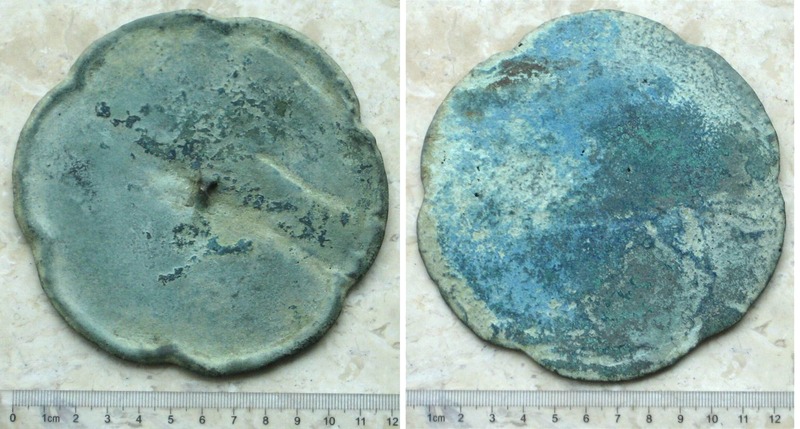 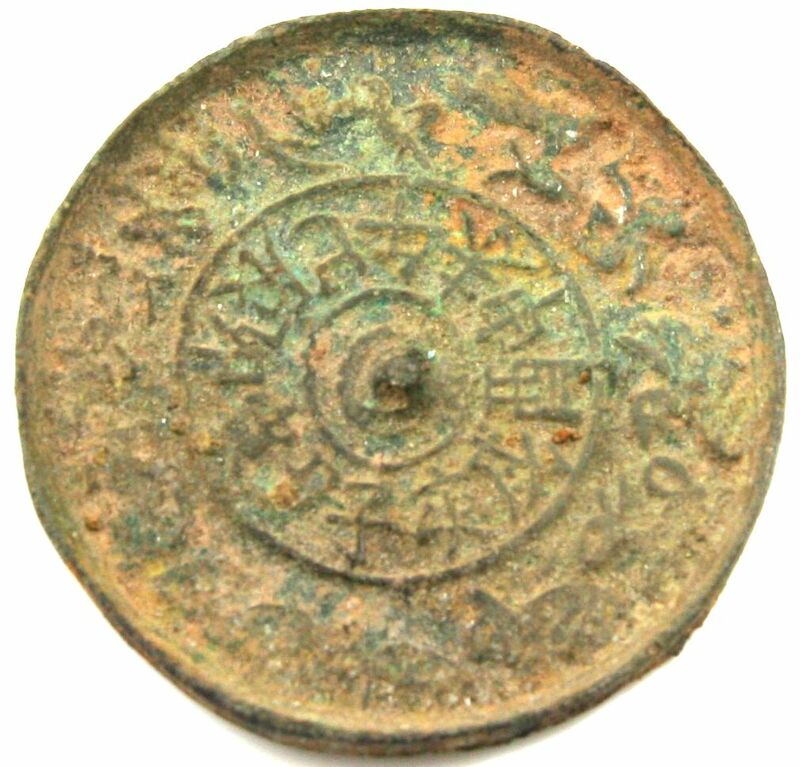 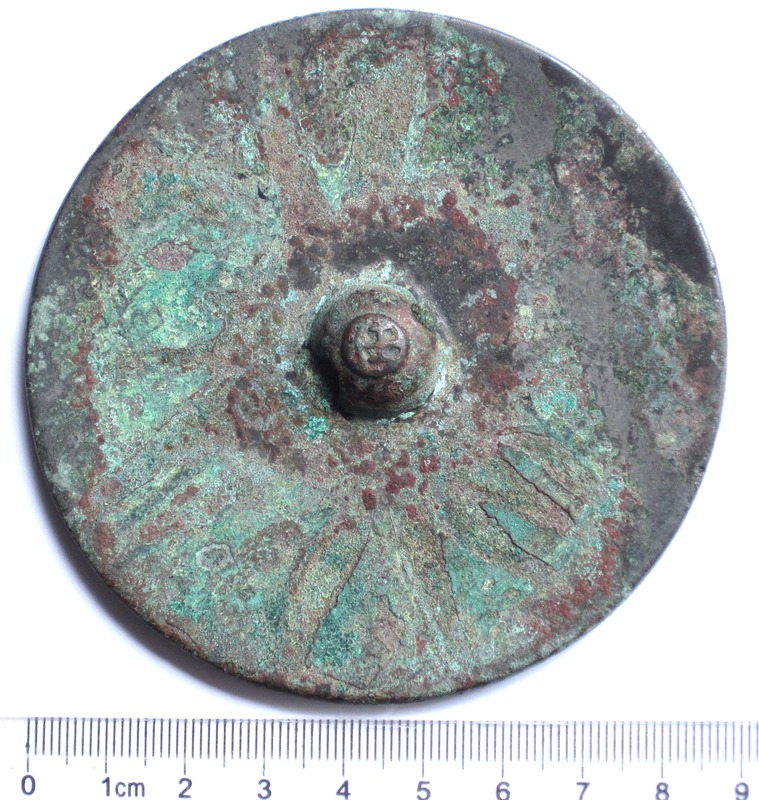 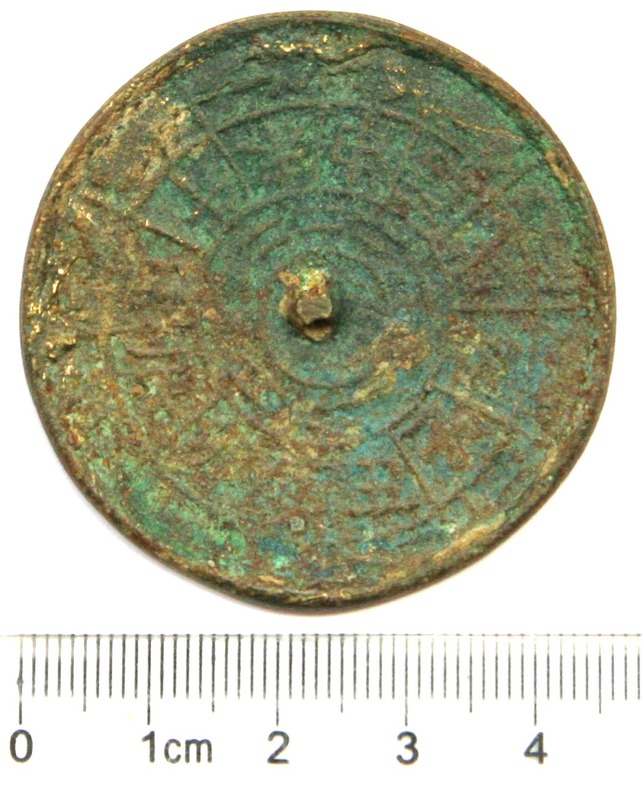 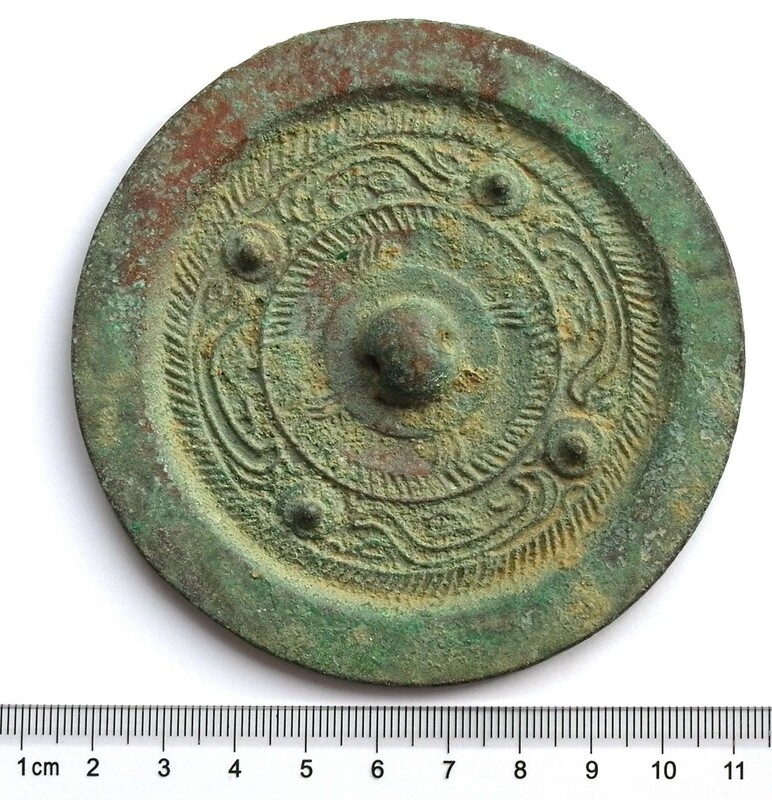 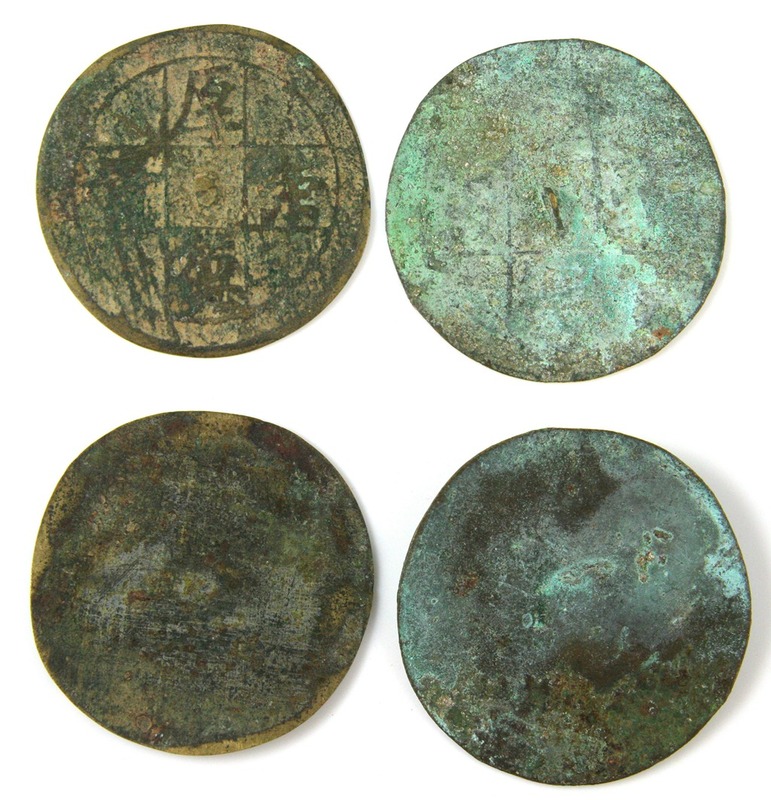 A4026, Ancient Bronze Mirror with 4 Characters--"Xu Wang Hu Jing"